The crisis in Ukraine reached a catastrophic low on Thursday when a Malaysia Airlines flight was apparently shot down by a surface-to-air missile, killing all 295 on-board near the Russia border. The incident was a tragic result of months-long fighting between pro-Russia separatists and Ukrainian loyalists in one of the world’s several ‘hotspots’ at the moment. 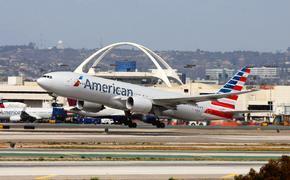 That has led to a question of whether consumers will continue to fly to, or through, destinations in crisis. But Douglas Grimes says he didn’t need Thursday’s tragedy to answer that. “For the first half of this year, we’ve pretty much had to cancel most of our trips to Ukraine,” Grimes told TravelPulse.com. Grimes is the vice president of operations for the Seattle-based Mir Corporation, which specializes in tours to Russia and has an office in Kiev, Ukraine, as well as four offices in Russia and one in Uzbekistan. The thought of terrorists having access to such weapons that could bring a plane down is discomforting, to say the least, and not just in Ukraine. Within hours of the news of the Malaysia Airlines crash, Israel launched a ground invasion of Gaza, as if the Middle East wasn’t already a hotspot. The U.S.-Mexico border has been rife with incidents, from border crossings to the drug wars. “It’s completely possible to take an airliner down with a surface-to-air missile, and the worst part is that a lot of this military hardware was in the hands of the government – any government – at one time or another,” Joe King told TravelPulse.com. King served for 33 years as the Supervisory Special Agent in Charge of the Terrorist and Middle East Division, US Customs in New York, and two years as Chief, National Security Section, Department of Homeland Security in New York. He is currently a professor at the City University of New York, College of Criminal Justice at John Jay. King said he was somewhat surprised that foreign carriers continued to use the route that took them over Ukraine. But the commercial airspace over that area is one of the most heavily trafficked in the world. The Federal Aviation Administration, which issued a Notice To Airmen (NOTAM) two months ago warning about flights over the region, contacted all U.S. airlines following the crash of MH17 and all agreed to avoid flying in that airspace. And Dutch airline KLM, which shares flight codes with Malaysia Air, issued a similar statement. Of the 290 aboard Flight MH17, 154 were Dutch. "Although not yet officially confirmed by Malaysia Airlines, it is with great regret that KLM has learnt about the possible incident with flight MH17, codeshare KL4103, of Malaysia Airlines from Amsterdam to Kuala Lumpur," KLM said in a statement. 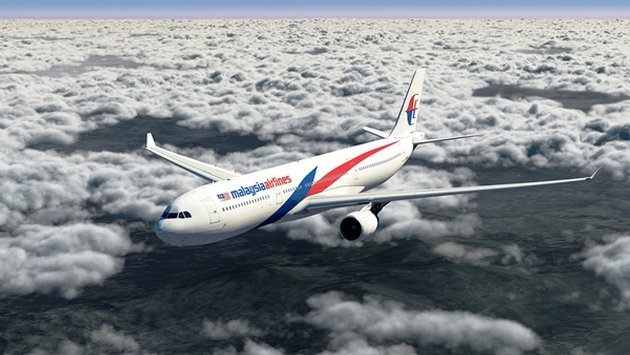 "We are in contact with Malaysia Airlines to obtain further information. As a precautionary measure KLM avoids flying over the concerned territory." Aeroflot, Russia’s national carrier, also announced it cancelled all flights to Ukraine for at least three days. Grimes said his company typically uses carriers such as Aeroflot, Turkish Airlines, British Airways and Lufthansa for its tours.